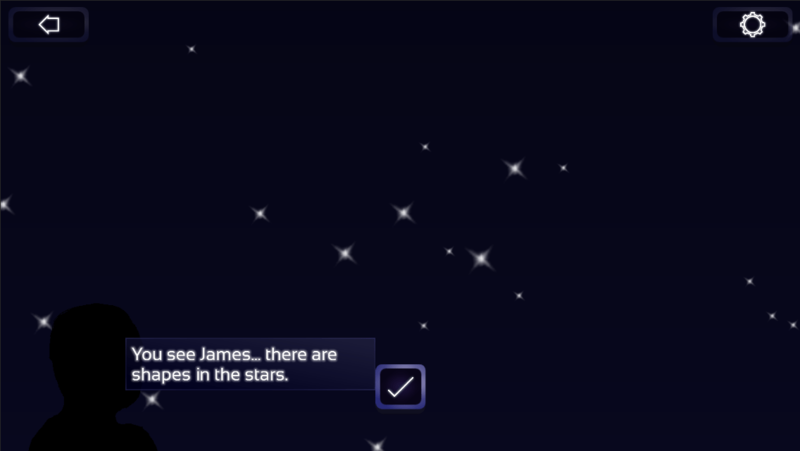 “The years pass but these stars do remain.”Join Cece and James as they live out their lives under the night sky in Stargazing. 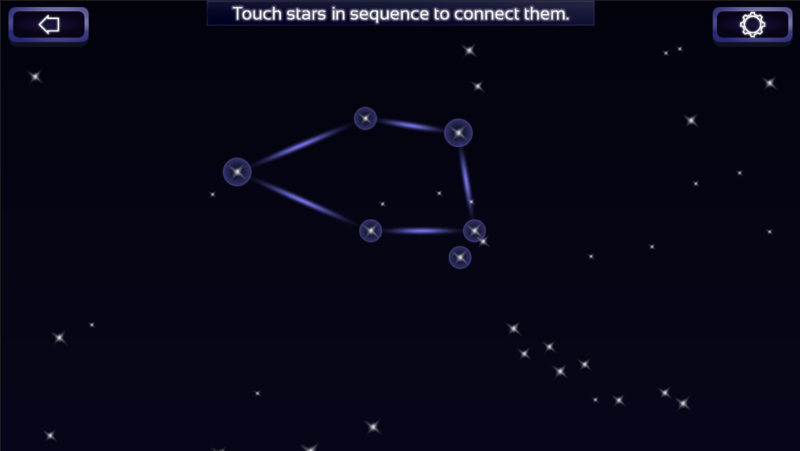 Or play the Flash prototype of Stargazing for free and see how the idea started. Following six years working in the games industry in Oxford, UK, I decided to go it alone and develop games independently. In that time I worked as a programmer on a variety of console and mobile titles including two Need For Speed games, DJ Hero and most recently Clumsy Ninja at NaturalMotion. 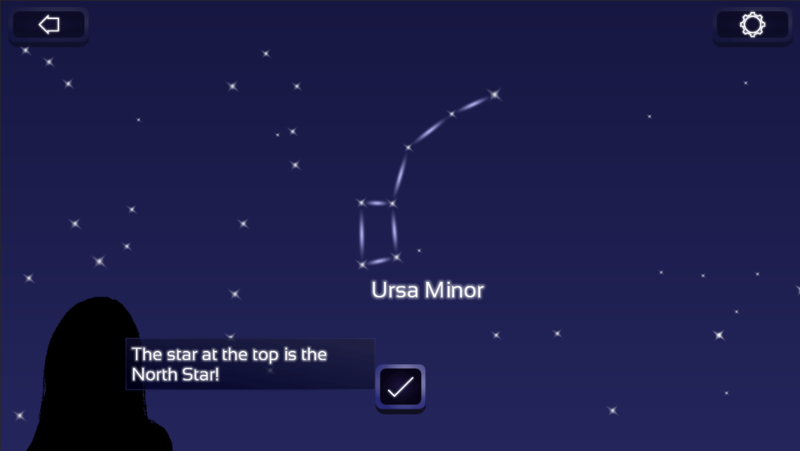 A frequent game jam participant, Stargazing for iOS and Android devices is my first attempt at releasing a game to market. Stargazing made a lot of sense to me as a first major project as it combines two significant parts of who I am: the space-fascinated part who graduated with a masters degree in physics with astrophysics; and the part who just really wants to tell stories.